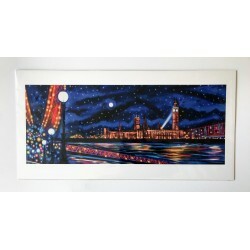 Long Prints There are 10 products. 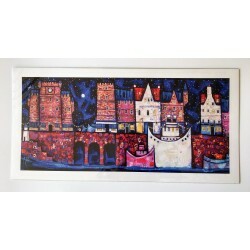 'Ancient City' is part of theClassics range, high quality individual giclee print from an original Ritchie Collins painting. 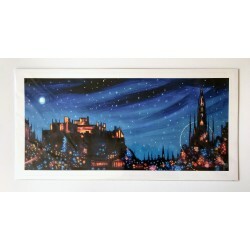 'Auld Toon Walk' is part of theClassics range, high quality individual giclee print from an original Ritchie Collins painting. 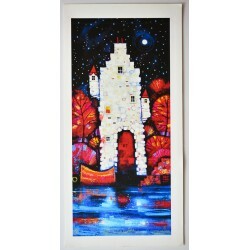 'Anchor Doon' is part of theClassics range, high quality individual giclee print from an original Ritchie Collins painting. 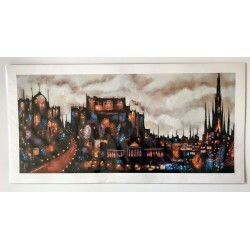 'Abstract Edinburgh' is part of theClassics range, high quality individual giclee print from an original Ritchie Collins painting. 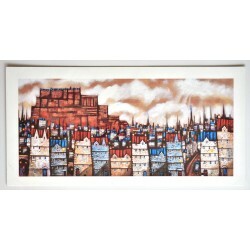 'Auld Edinburgh Town' is part of theClassics range, high quality individual giclee print from an original Ritchie Collins painting. 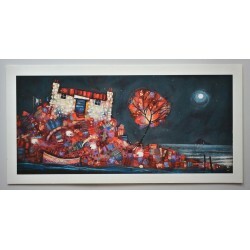 'Auld Skye Bothy' is part of theClassics range, high quality individual giclee print from an original Ritchie Collins painting. 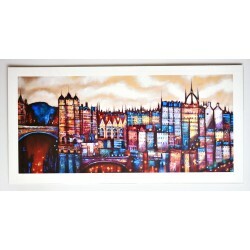 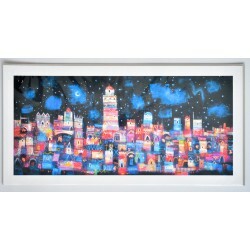 ‘London’ is part of theClassics range, high quality individual giclee print from an original Ritchie Collins painting. 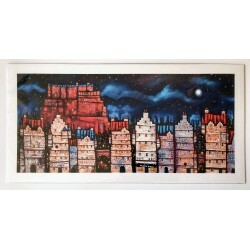 ‘Along Leith Shore’ is part of theClassics range, high quality individual giclee print from an original Ritchie Collins painting.